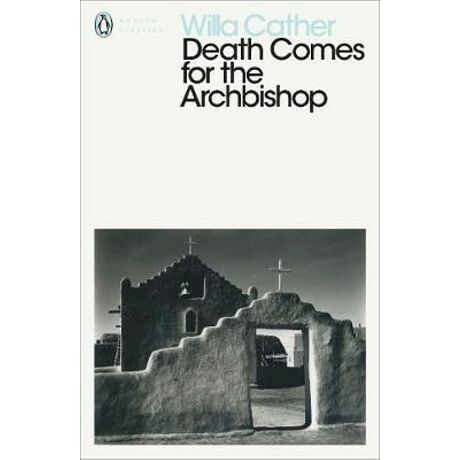 Cather's masterpiece of life, death and faith in New Mexico, new to Modern Classics. Two French priests, friends since childhood, are sent to the newly created diocese of New Mexico. Life there is hard and frequently dangerous. Journeys between parishes are beset by the perils of bandits and storms. The people do not always want to hear the priests' message. But through their many years together, the two priests are sustained by friendship, faith and the magnificent landscapes of New Mexico, until at last they must be separated. Cather's beautiful novel is renowned for its vivid writing on landscape and is a variation on her great theme: the making of America in the west.